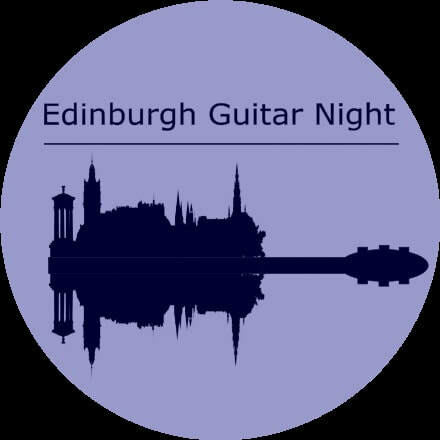 Ali is the founder of the Edinburgh Guitar Night, a bi-monthly event that brings some of the best guitarists in the UK and Europe to her home city. After playing at the London Guitar Night, and realising there is a Belfast Guitar Night, Manchester Guitar Night and Dublin Guitar Night, Ali realised there was nothing similar in Scotland. Rather than be frustrated at the lack of opportunities in her home town, Ali decided to just start them herself, and thus, the Edinburgh Guitar Night was born. 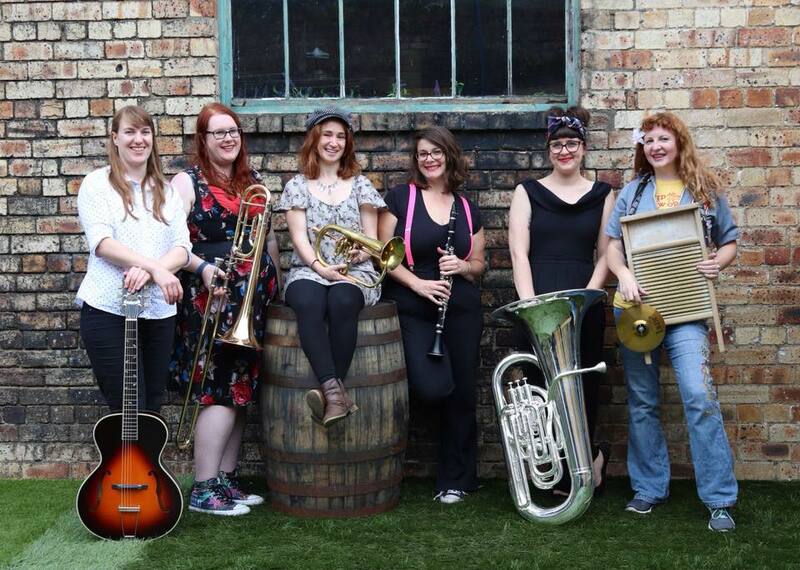 Ali is part of the 'Red Hot Rhythm Makers', Scotland's first all-female Trad-Jazz band. Formed in November 2017, this all female band assembled as a response to acclaimed jazz singer Ali Affleck’s ‘Preaching Divas’ project which focuses on the pioneering women of jazz and blues. More info can be found here. 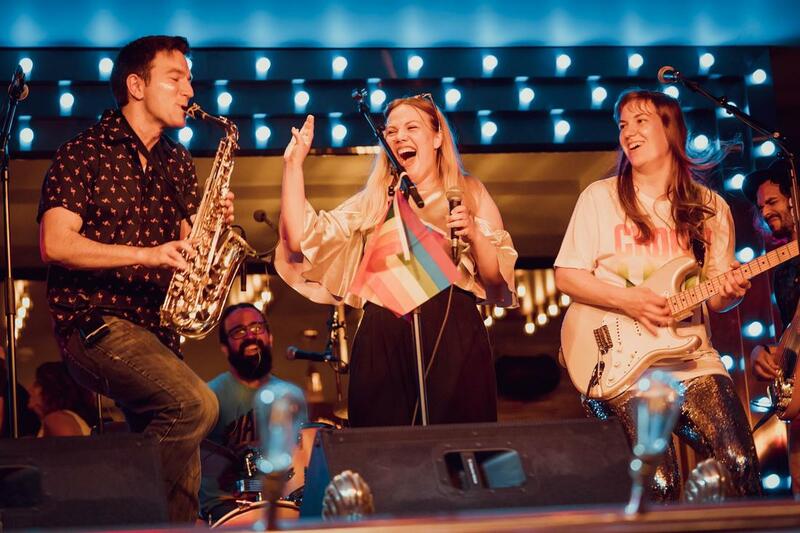 Late Night Pizza are an Edinburgh-based funk and soul band, playing original music and funky classics with a twist. Ali joined as lead guitarist in April 2018, and the band have been wowing audiences across the city with their boundless energy and on-stage enthusiasm. More info available here.